At first glance many environmental test chambers look fairly similar in terms of performance and specification. 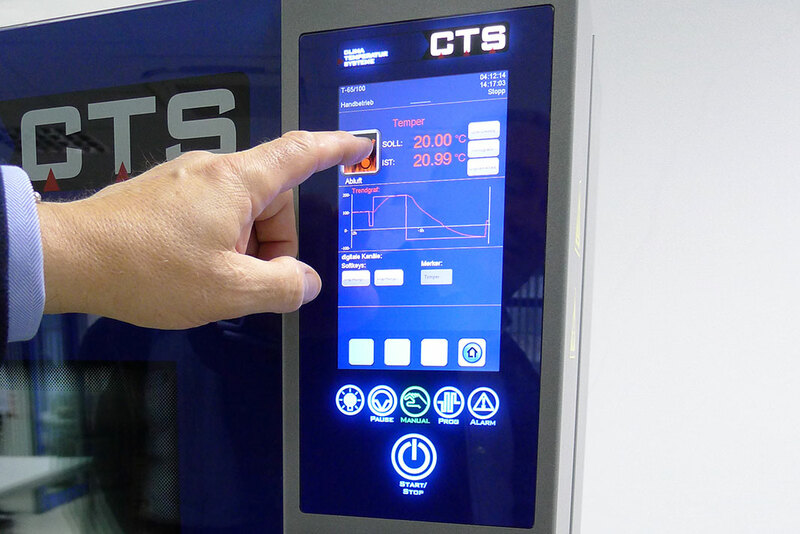 However, take a look “under the skin” and the attention to detail that goes into the design and manufacture of a CTS Environmental Test Chamber becomes apparent. This is why our products have an unrivalled reputation for accuracy, reliability and longevity. 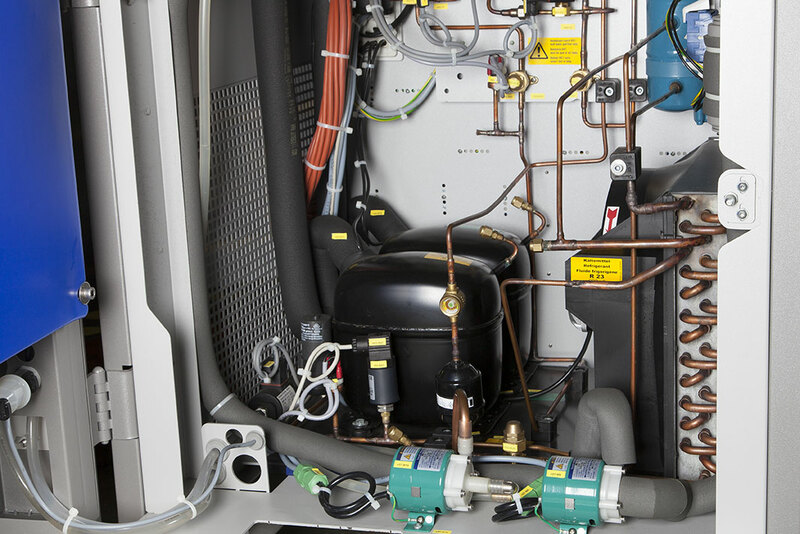 All “through holes” in the chassis are laser cut and fitted with grommets to prevent edges causing wear to cables and pipes and eliminating the chances of “dissimilar metal corrosion”. 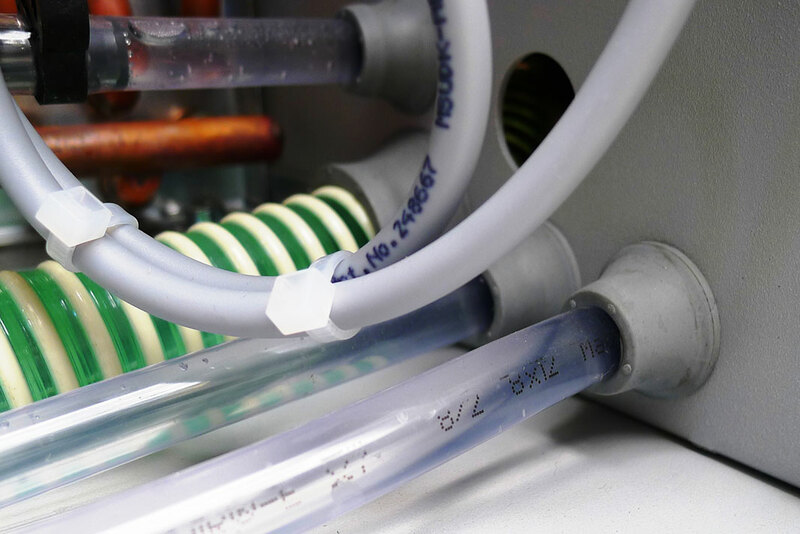 Purpose-made piping supports are thermally and galvanically insulating and ensure long pipe runs are adequately supported. Test-space seams are fully welded. All CTS chambers comply fully with EN 60068-3-5 or EN 60068-3-6 and have independently audited CE marked status. CTS components are specified for “life of service” rather than “life of warranty”, with each individual competent is carefully chosen to ensure reliable, consistent and efficient performance.